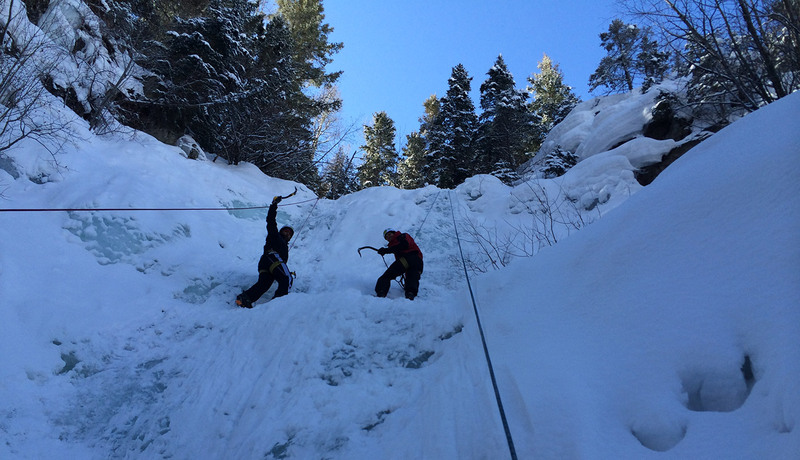 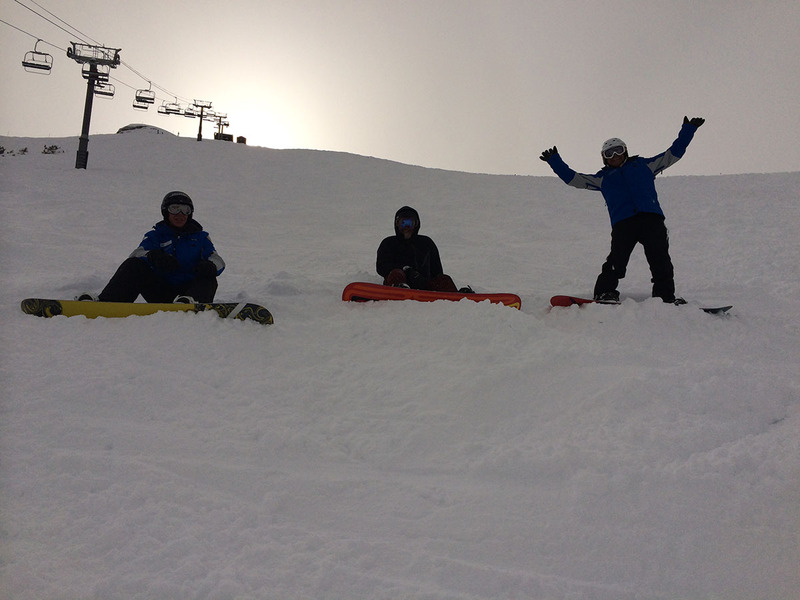 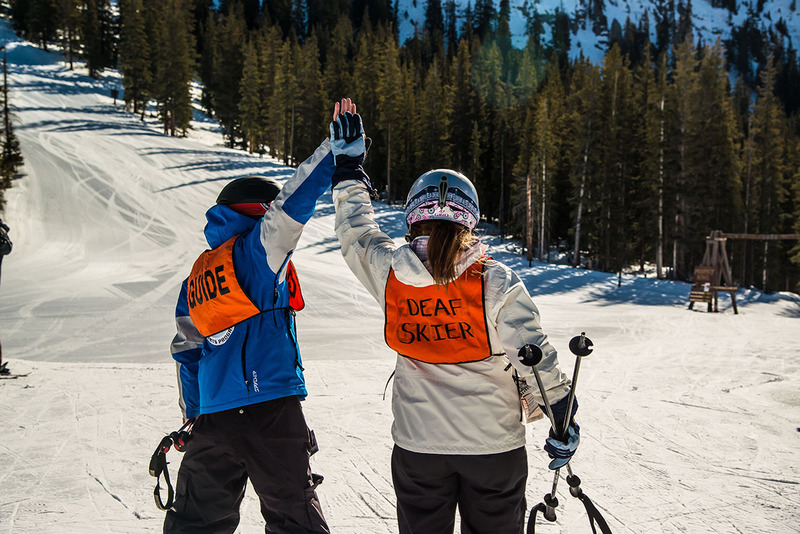 We invite you to get involved in our winter ski & snowboard program! 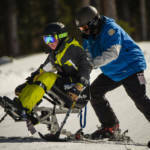 We offer adaptive lessons and equipment for all ability levels. 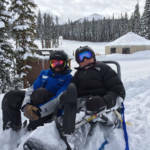 All lessons are available in a one-on-one or a small group setting. 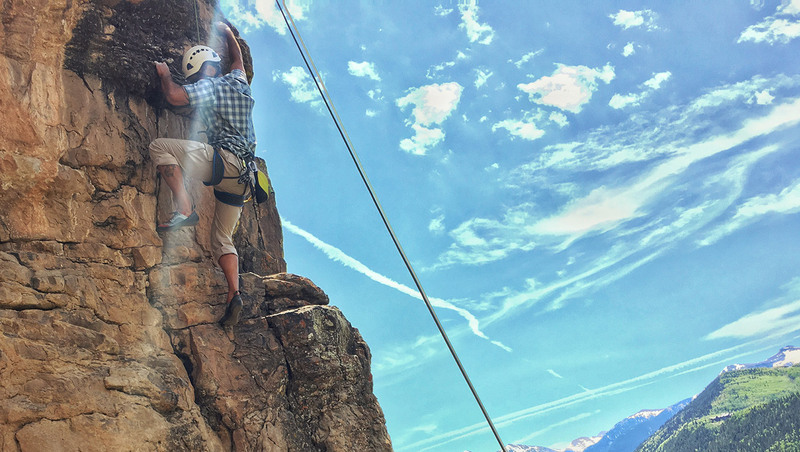 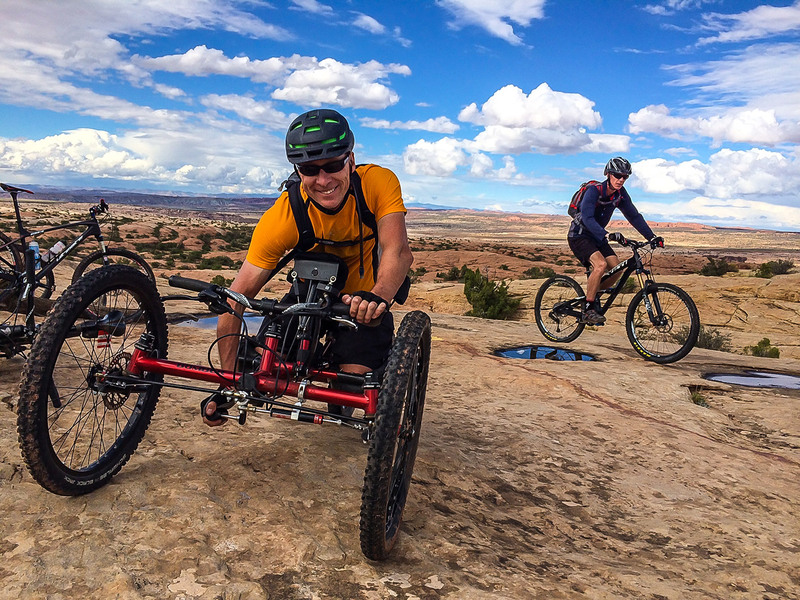 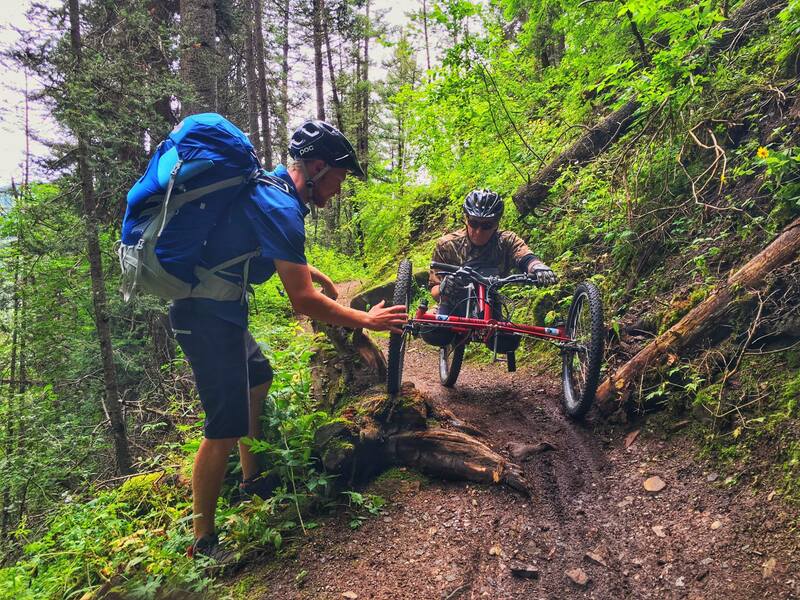 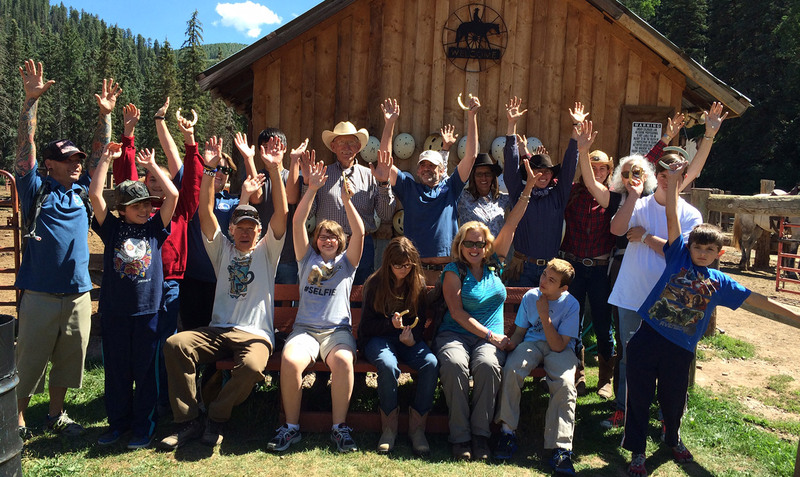 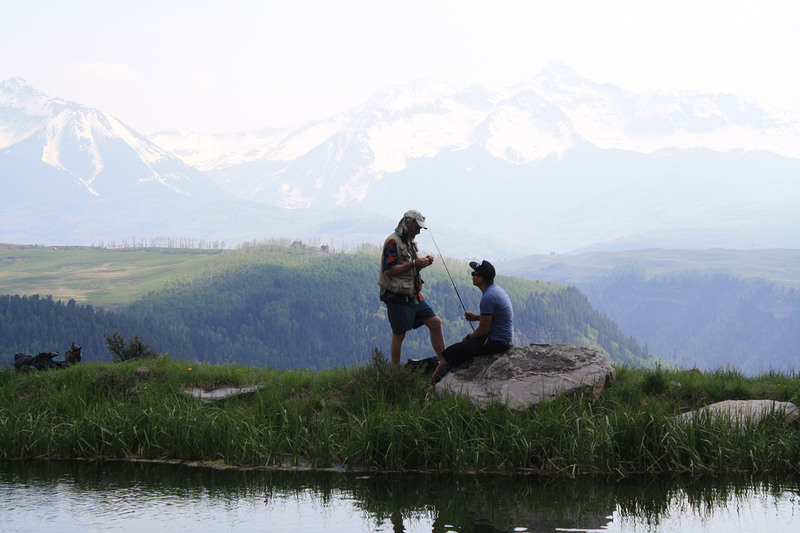 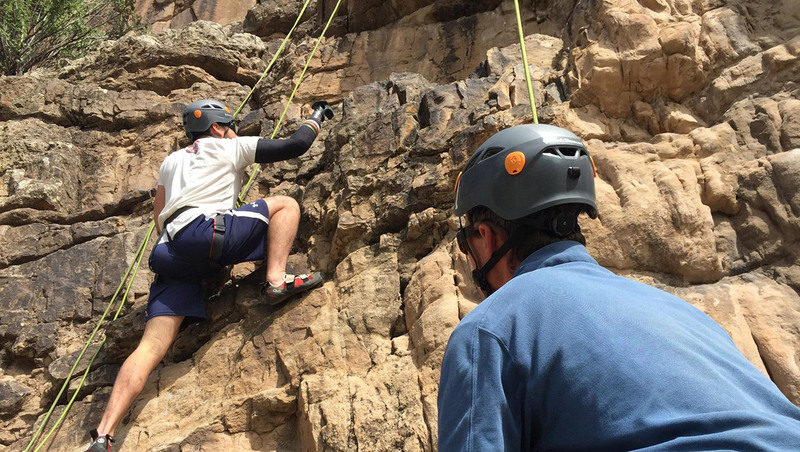 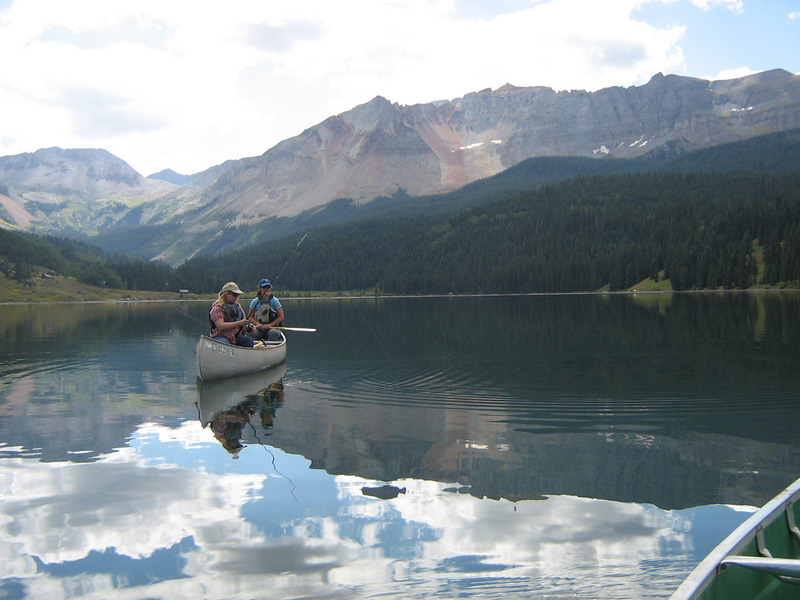 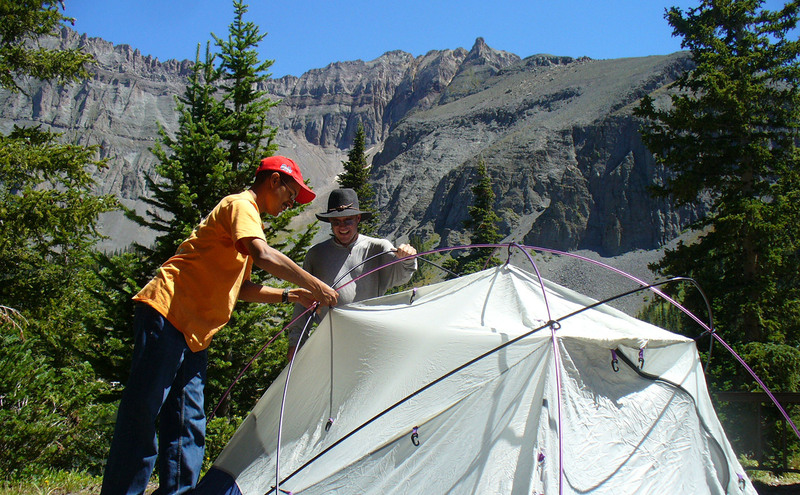 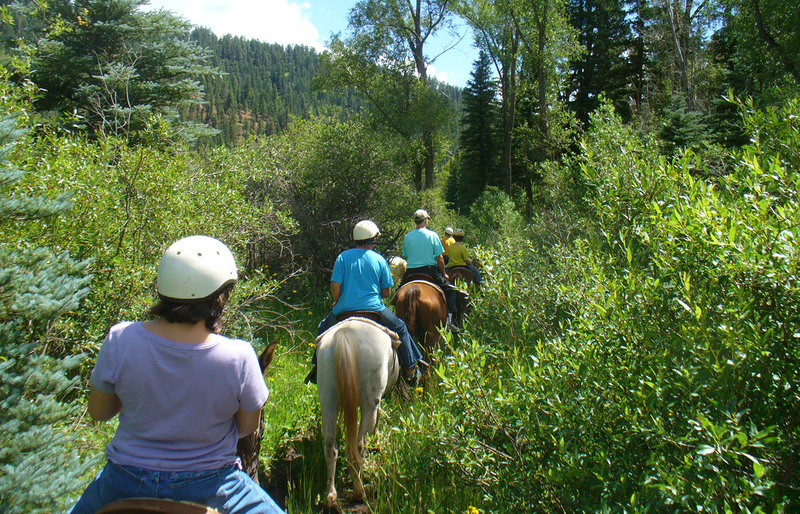 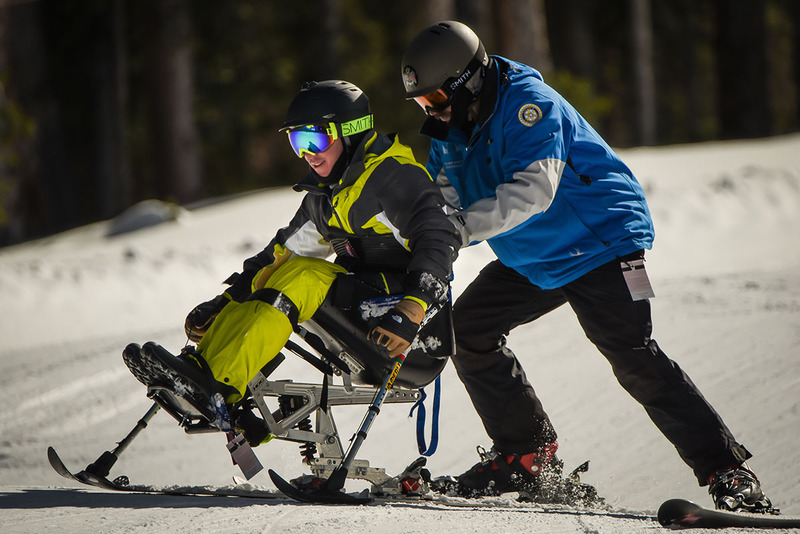 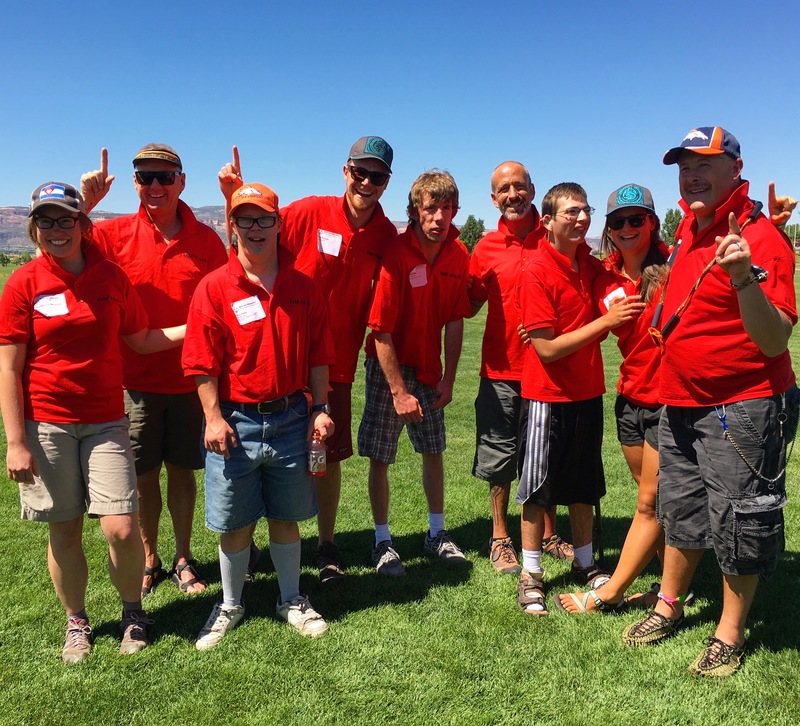 A team of professional adaptive instructors and trained volunteers are available to meet your needs. 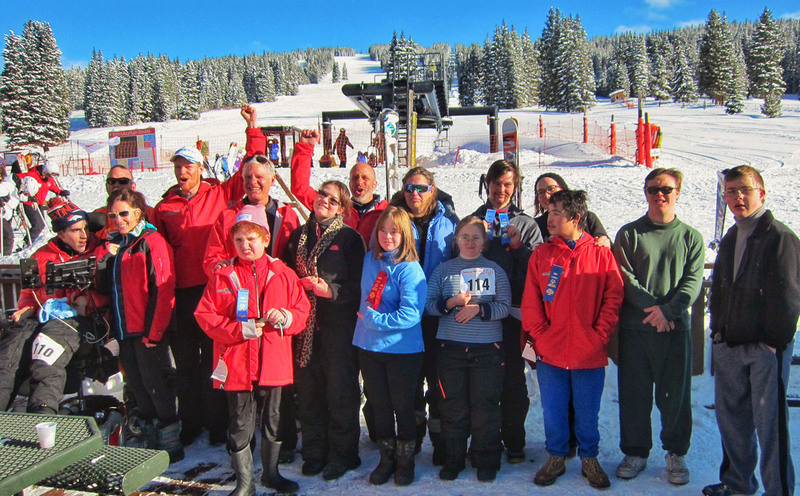 On-snow volunteers accompany all sit-down skiers and those needing additional assistance during and after the lesson. 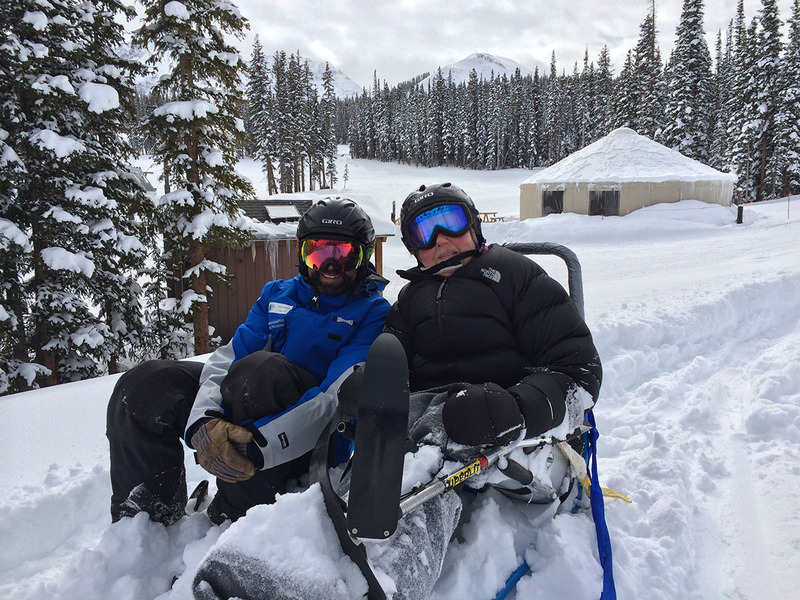 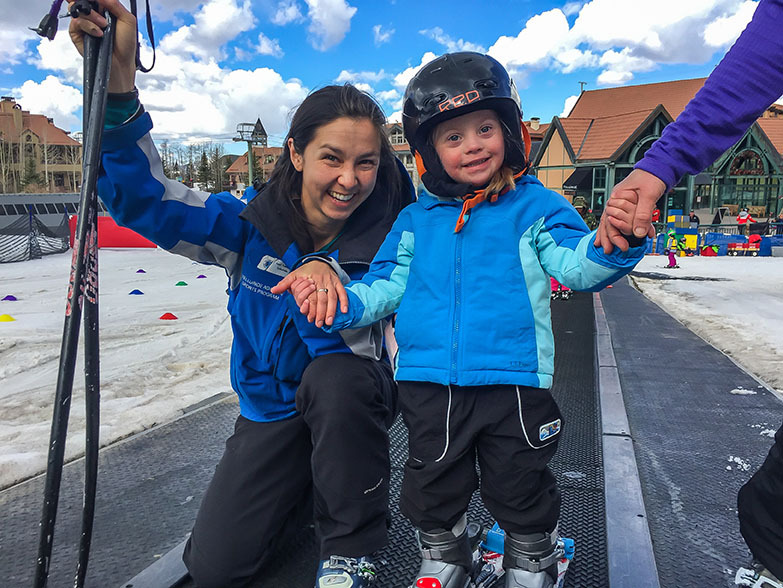 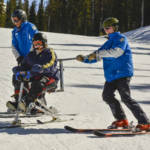 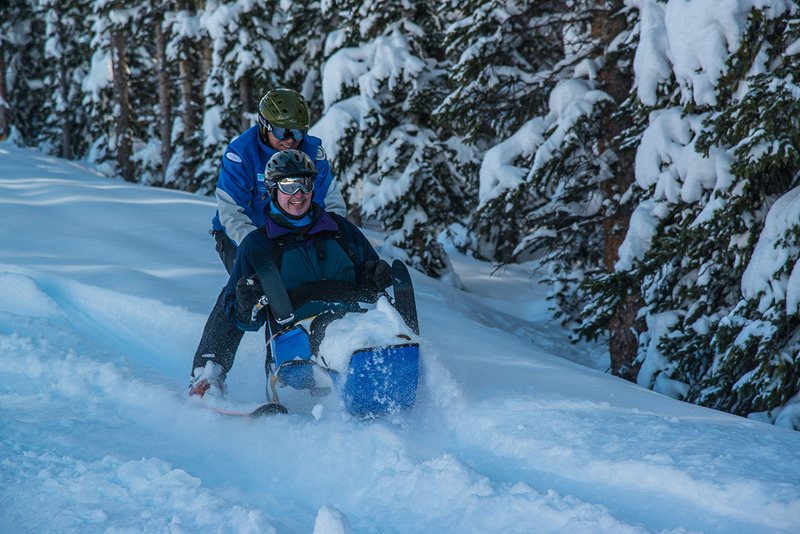 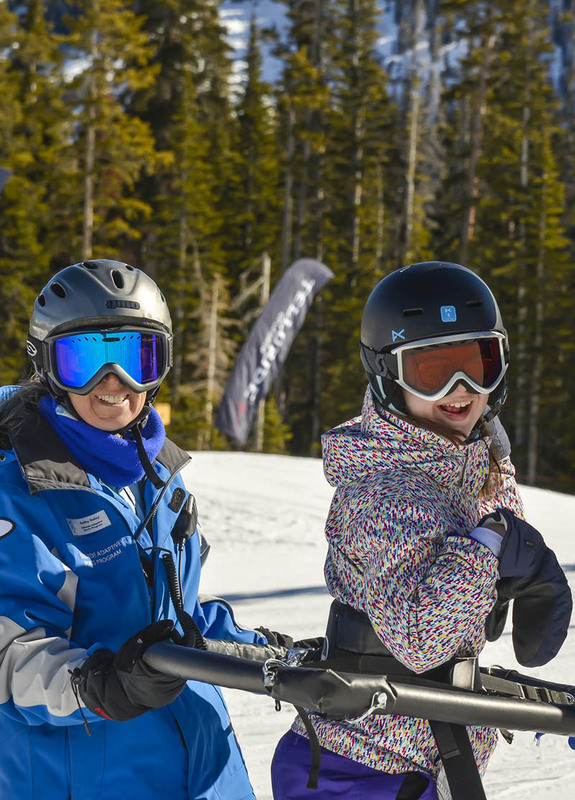 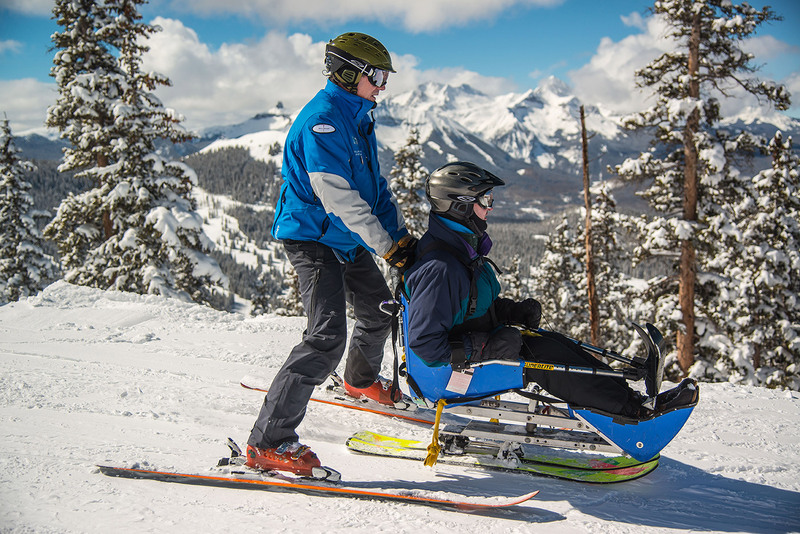 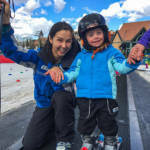 Ski-buddy services are available for independent skiers and guiding services are available for hearing or visually-impaired skiers. 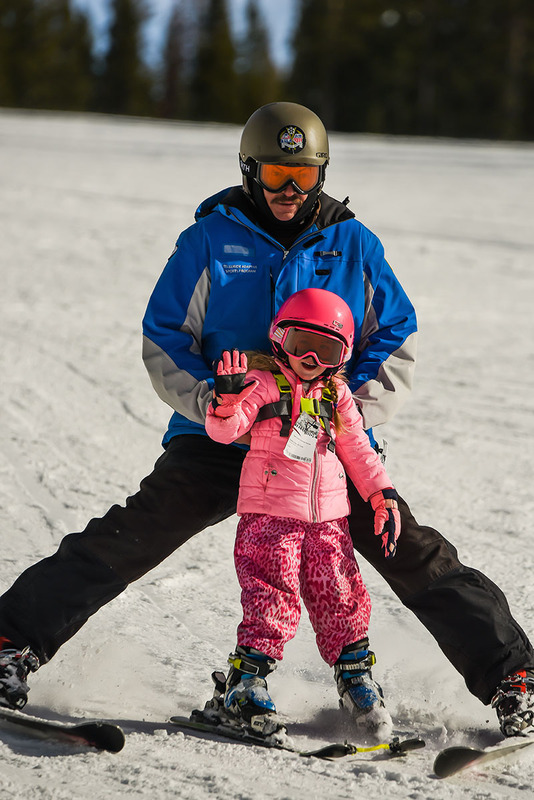 It is recommended to book lessons at least one month prior to your scheduled visit so TASP can ensure lesson availability and appropriate skill level. 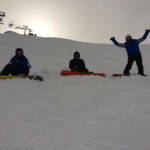 Group lesson prices available for groups of 8 or more. 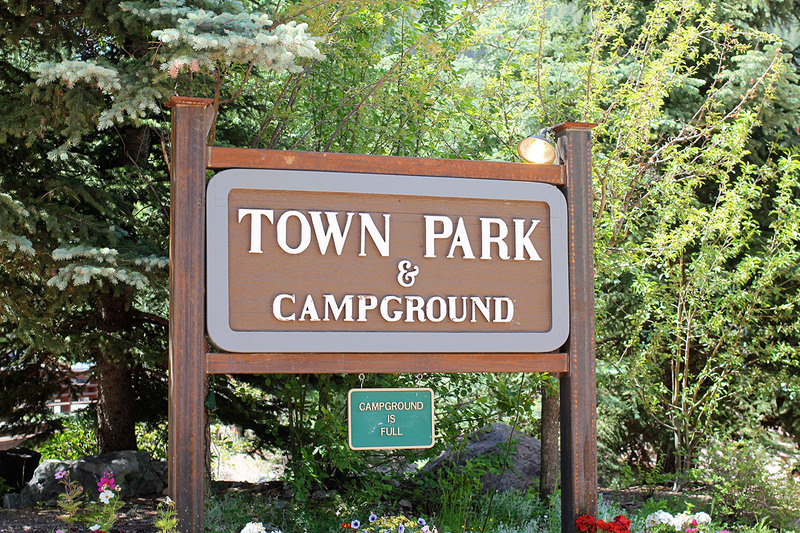 Please call 970.728.3865 for details. 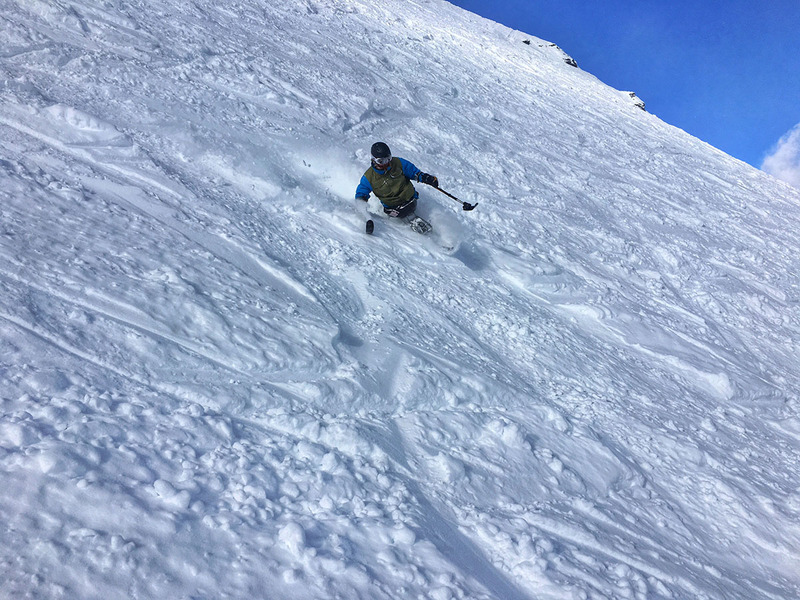 November 22, 2018 thru April 7, 2019, lifts operate from 9 – 4, weather pending. 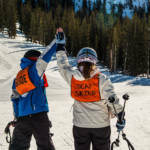 For participant and payment forms, please visit our Required Paperwork page. 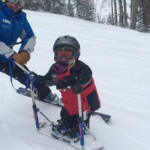 Please note : All forms must be filled out and received prior to first lesson. 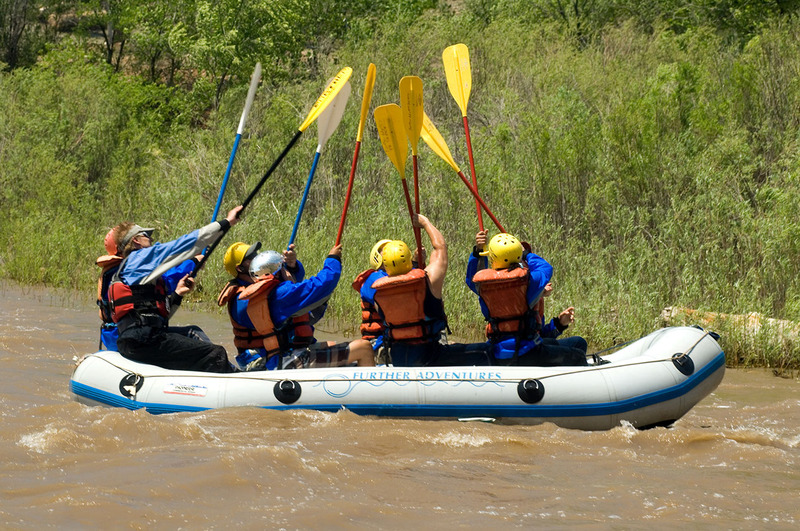 Visa, MasterCard, American Express, Checks & Cash Accepted. 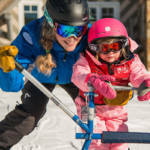 Minimum down payment of $25/lesson ($100/lesson if private) is nonrefundable. 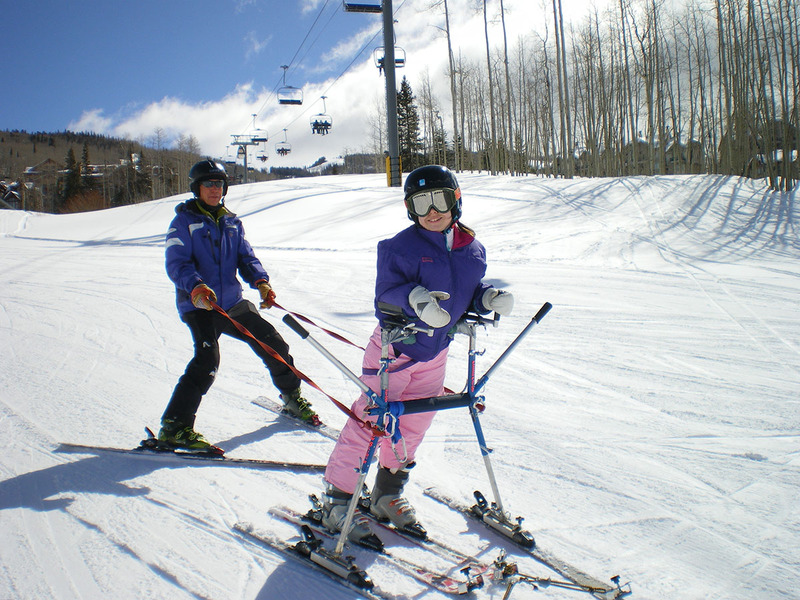 If you cancel within 48 hours of the start of your scheduled lesson, then you will be charged 1/2 of your lesson cost. 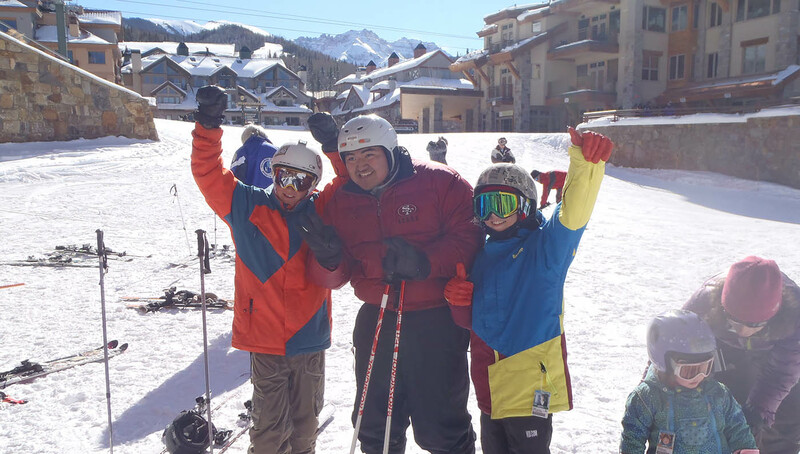 If you do not call nor do you show up for your scheduled lesson, you will automatically be charged the full lesson amount the day of your scheduled lesson. 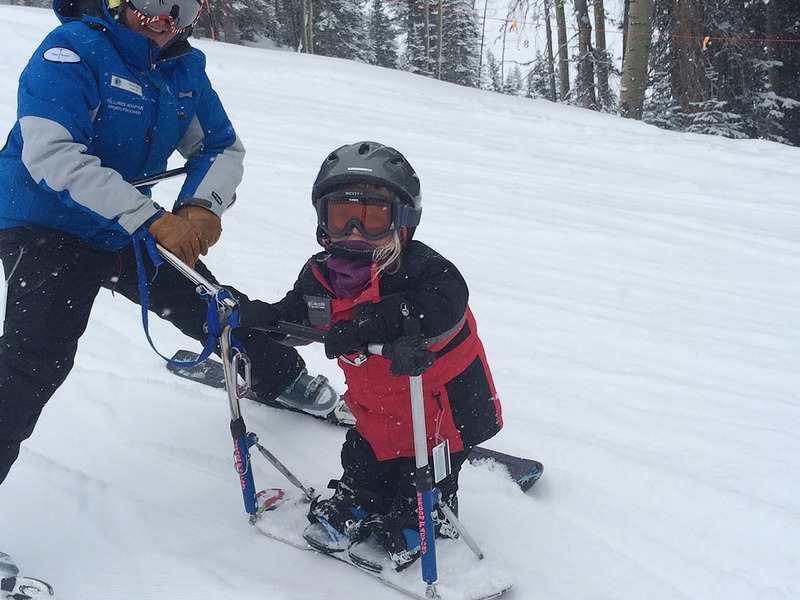 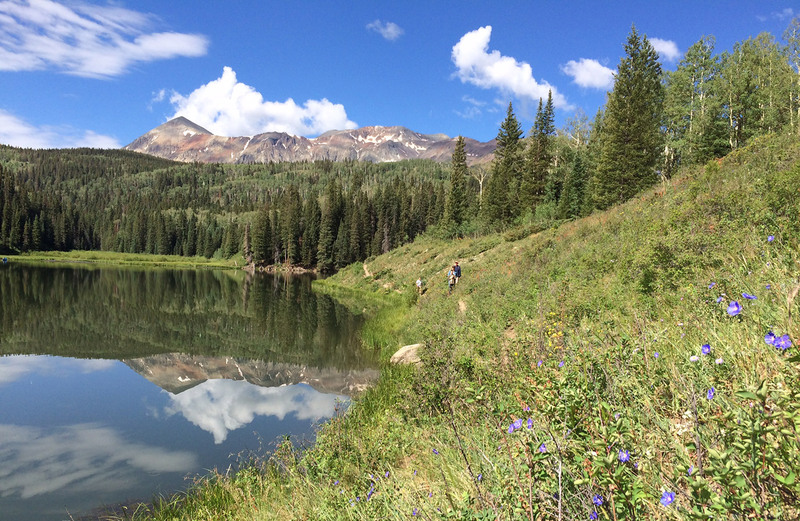 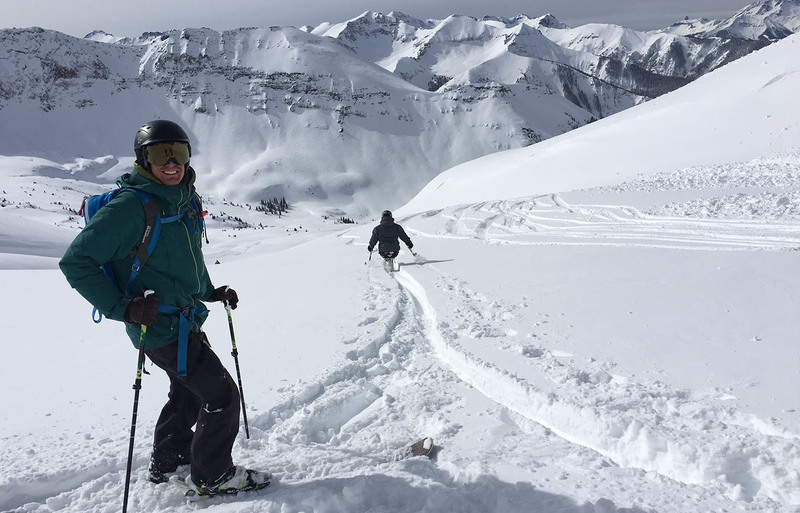 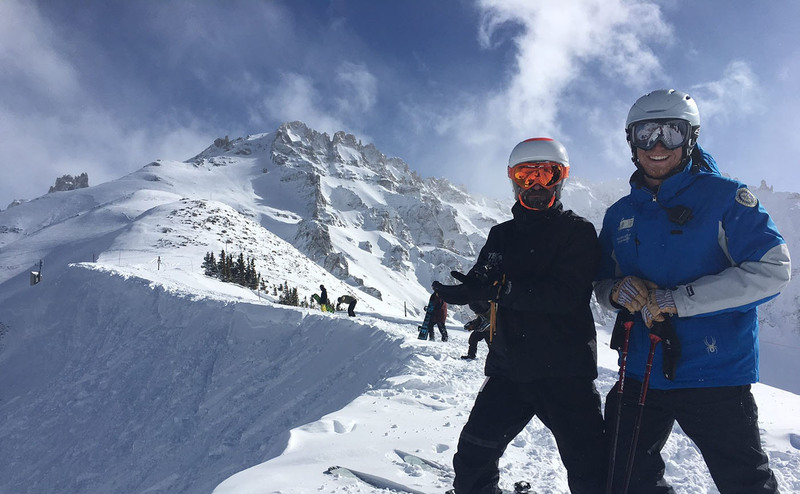 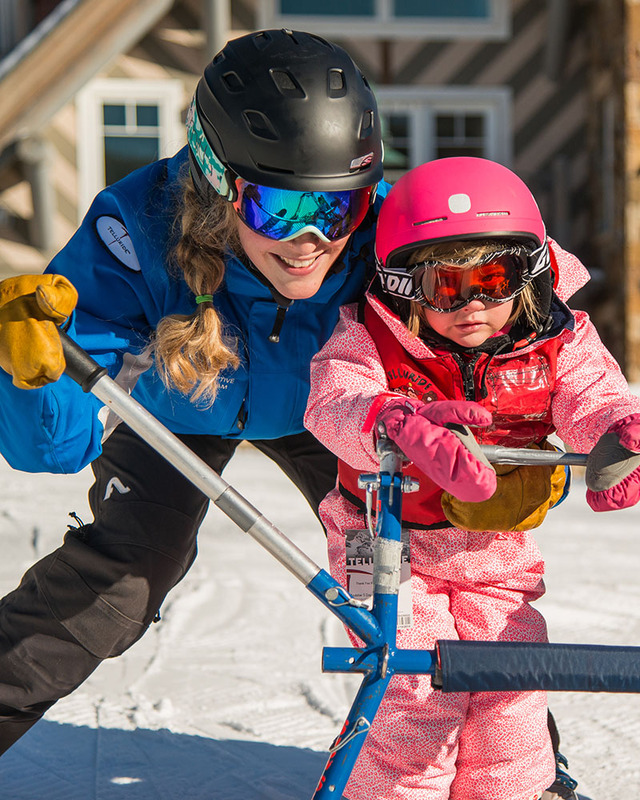 To schedule a lesson, a ski buddy or guide, please contact our program manager at 970.728.3865 or programs@tellurideadaptivesports.org. 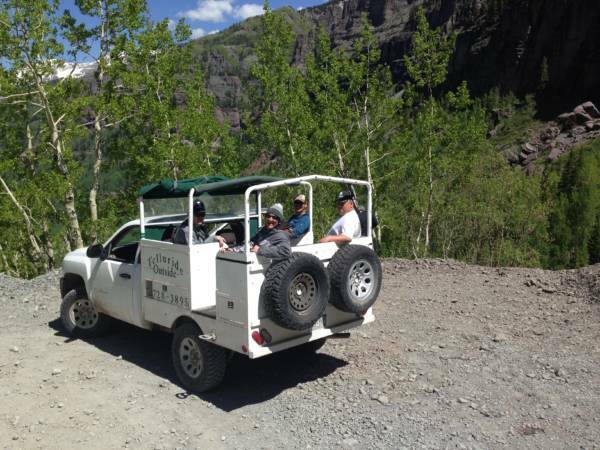 We recommend that reservations be made at least one month prior to your scheduled visit so that we may provide you with the best possible service. 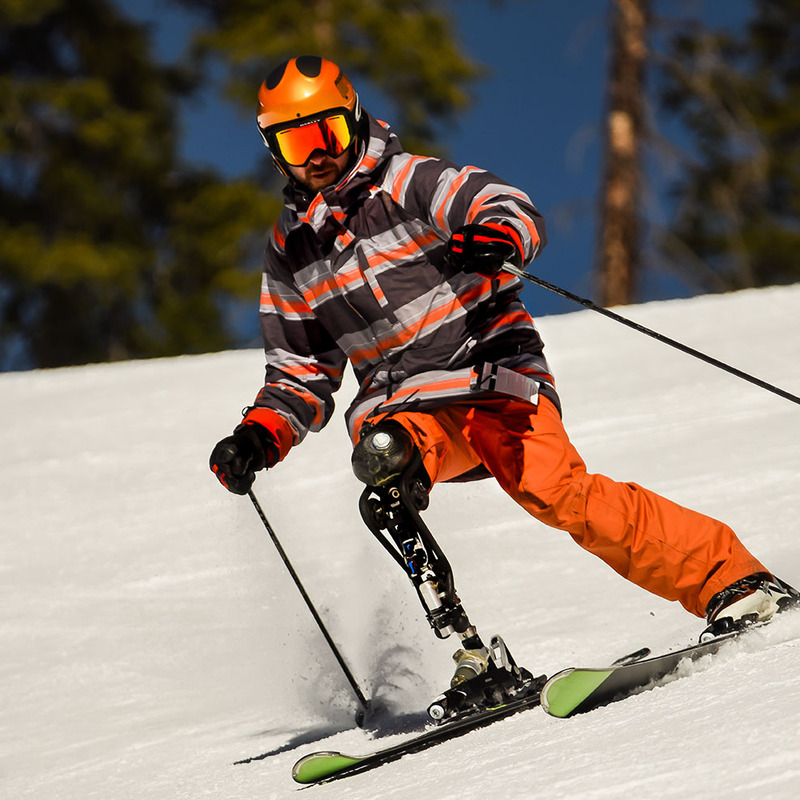 Medical documentation may be required for your participation in the adaptive program and permission from your doctor may required if you have been injured less than a year or have had recent surgery. 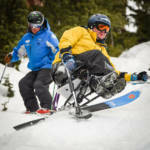 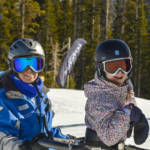 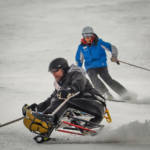 To qualify for an Adaptive Ski Pass an individual must be legally blind, deaf, or have a permanent physical or cognitive disability that requires the use of adaptive ski equipment or adaptive ski techniques to ski. For more information, please visit the Adaptive Season Pass Guidelines page. 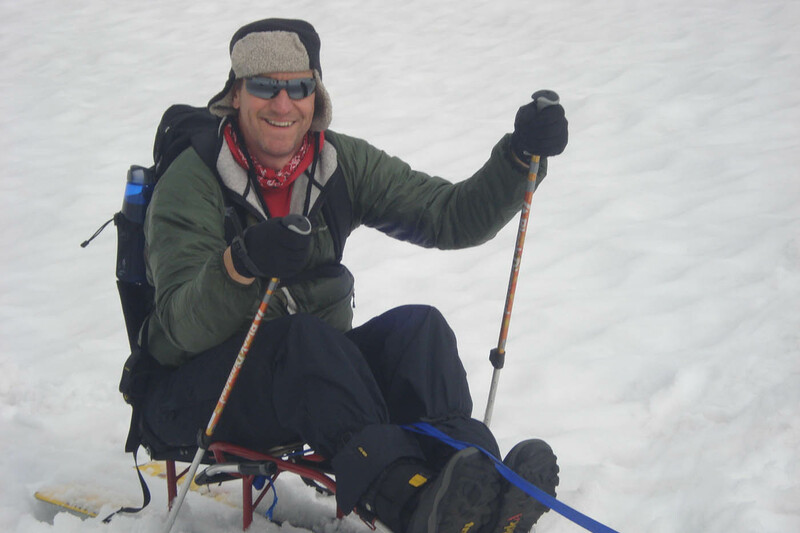 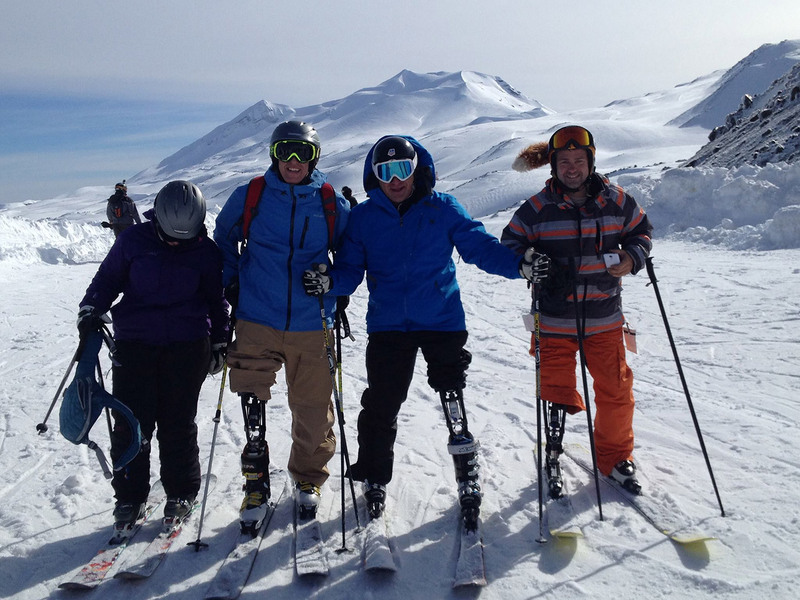 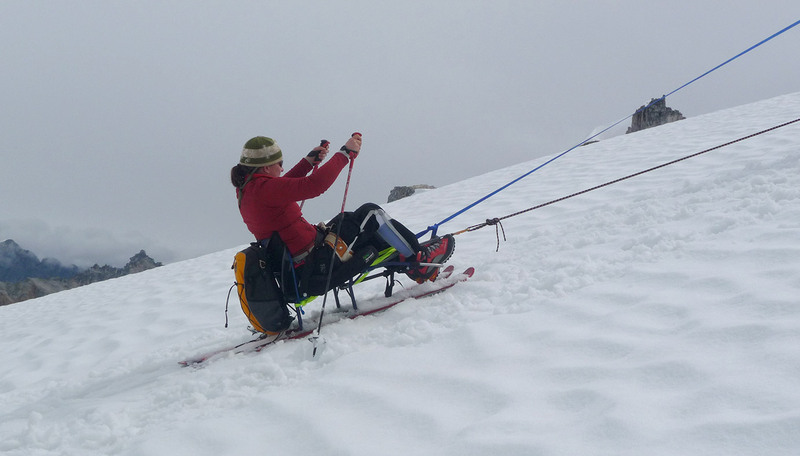 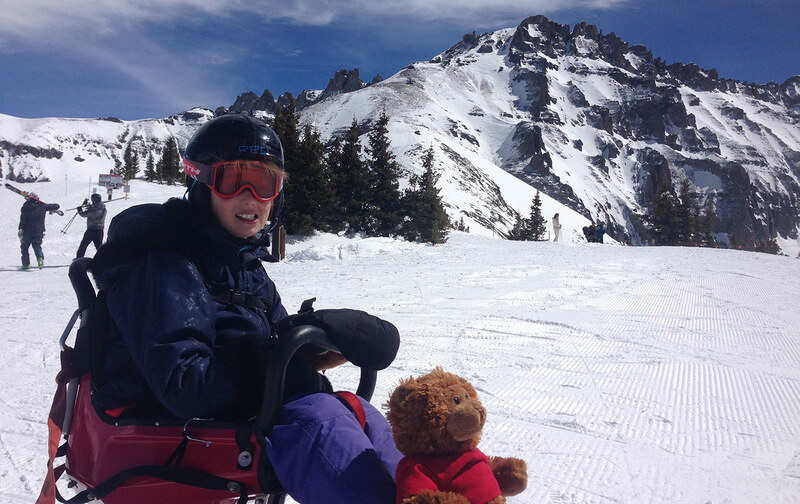 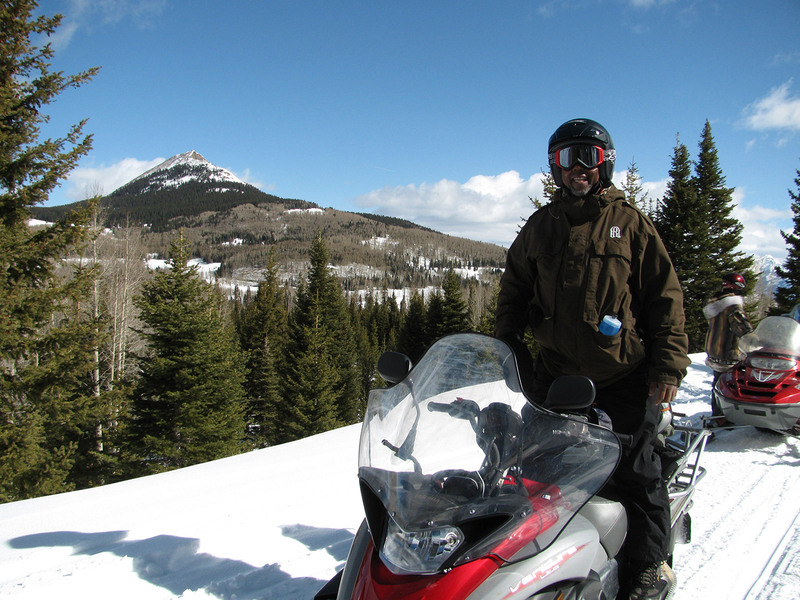 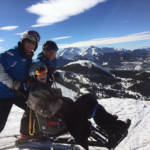 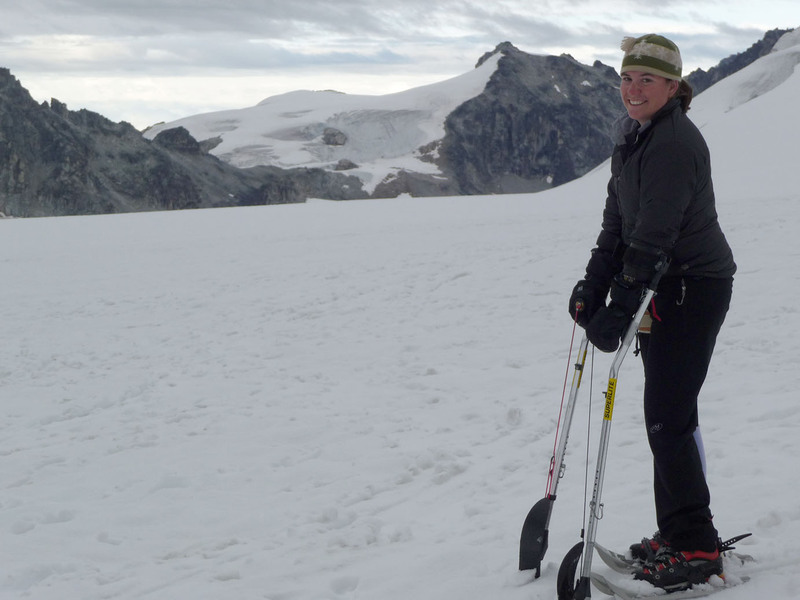 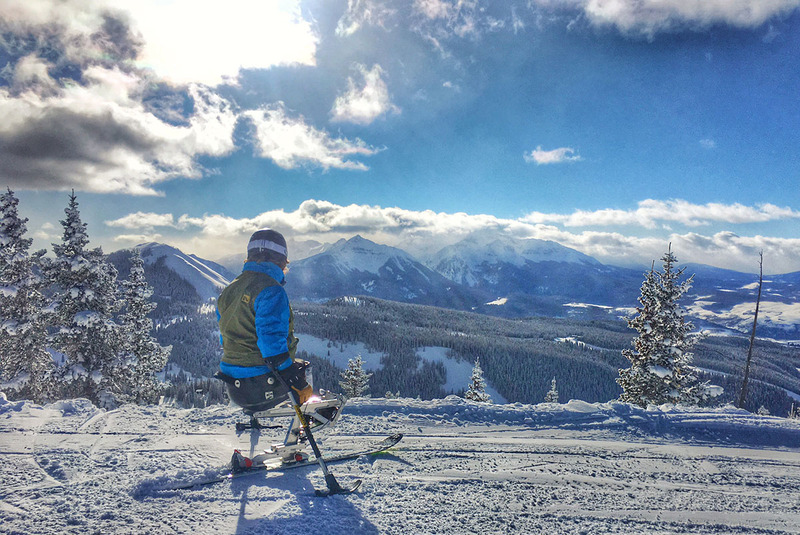 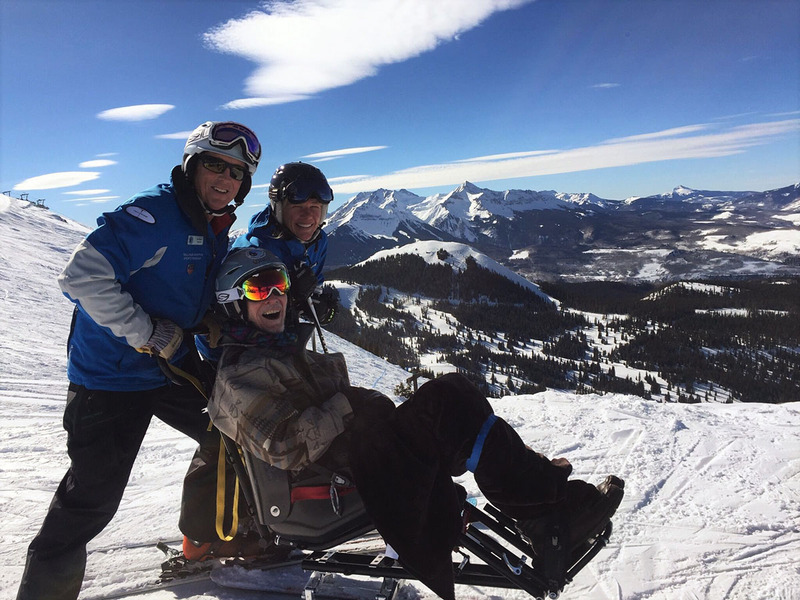 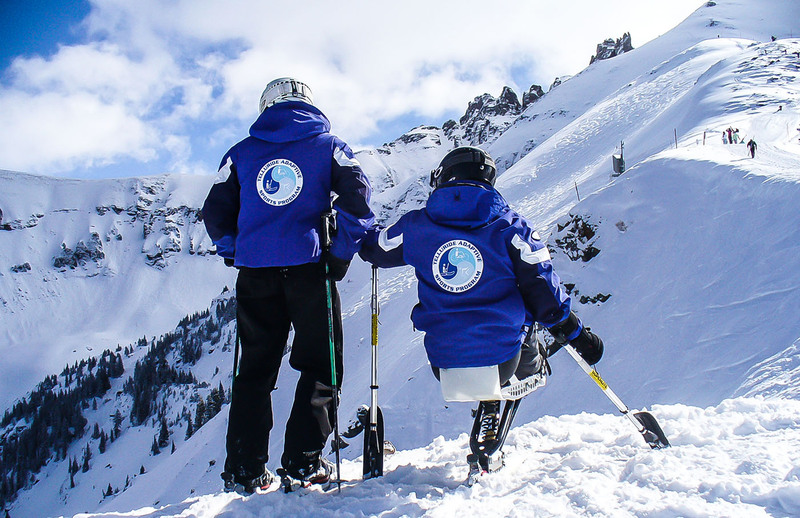 Having a disability or illness alone does not constitute approval for an adaptive ski pass.